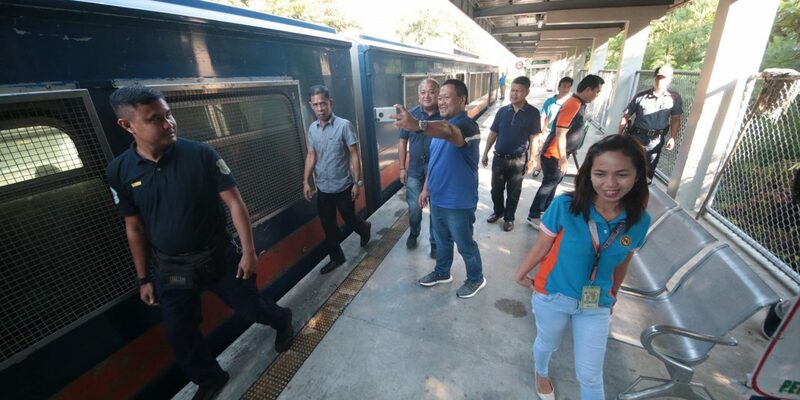 Took PNR train from Tutuban after meeting with PNR officials. 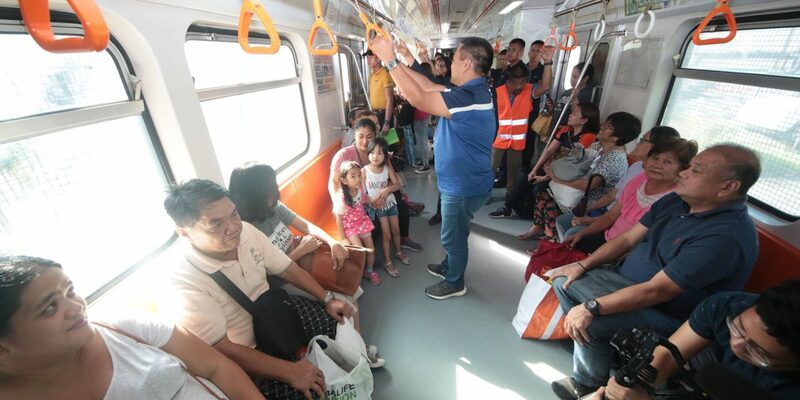 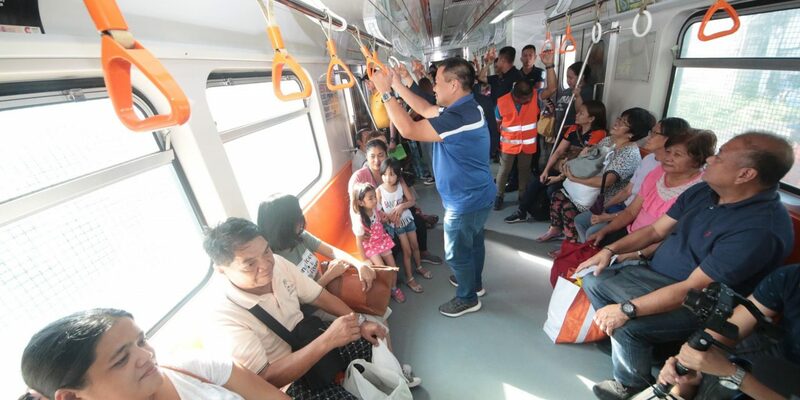 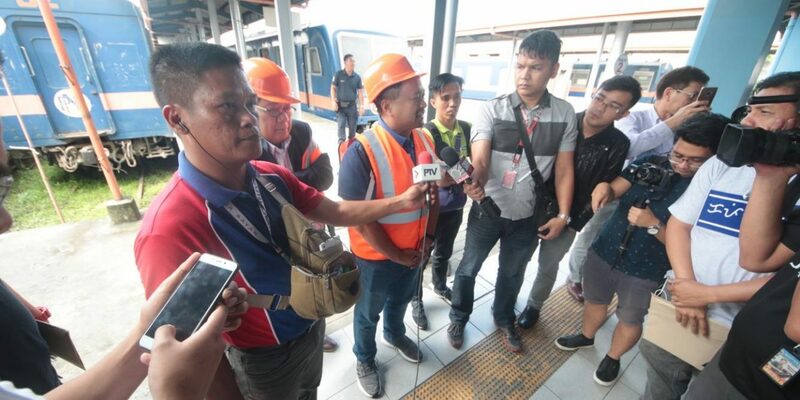 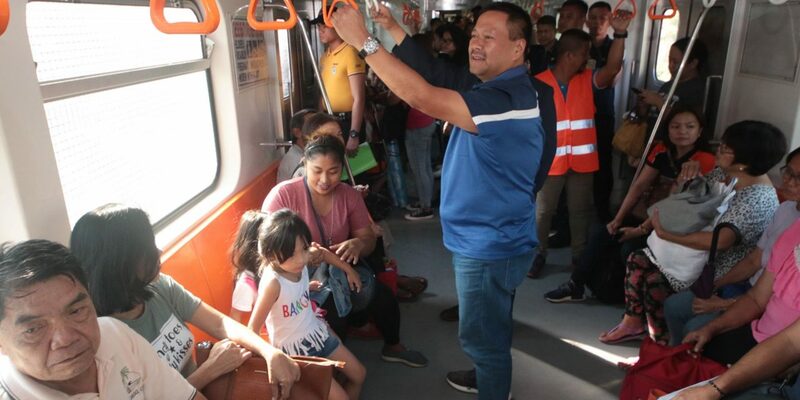 Noticed a lot of passengers patronizing the new line from Caloocan to Makati only problem is the lack of trains, which makes waiting time very long. 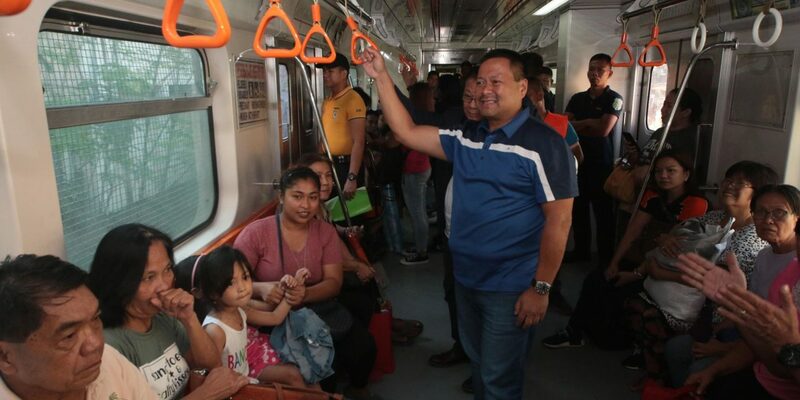 We just need to add more trains, and people will start using PNR again. 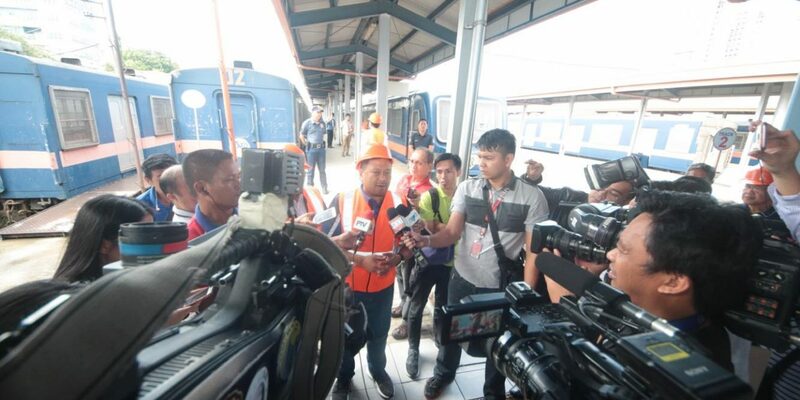 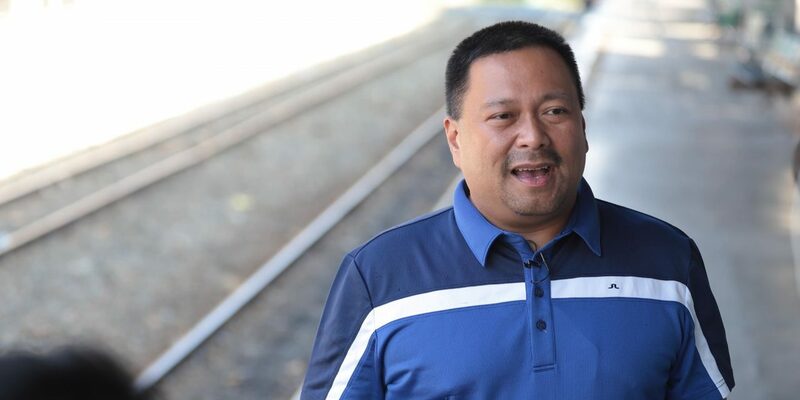 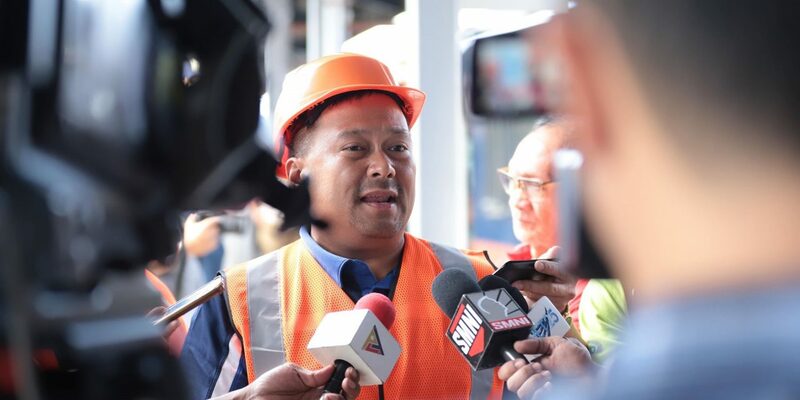 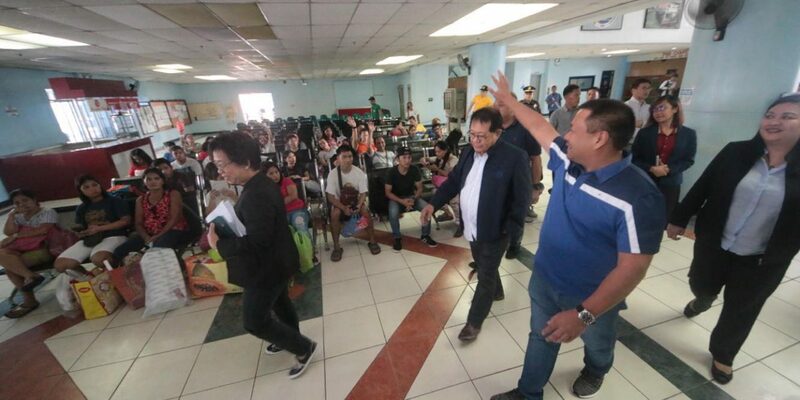 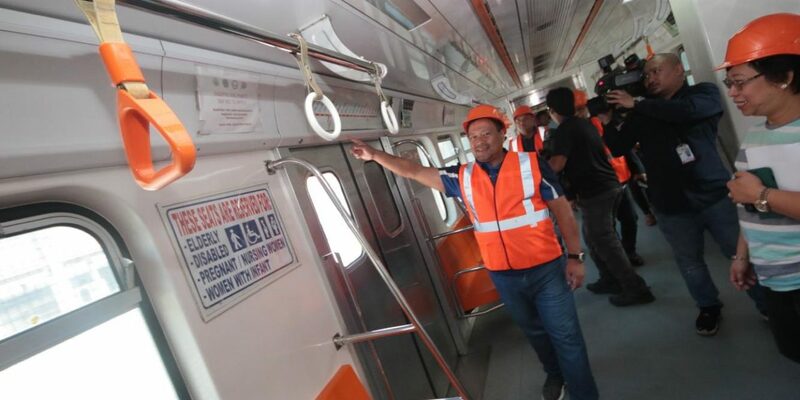 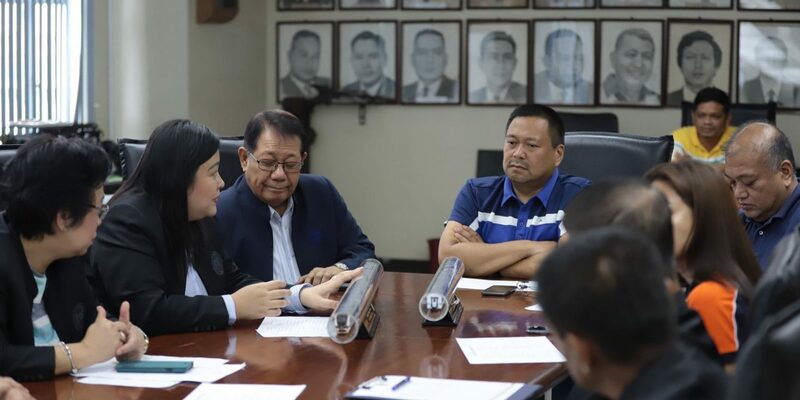 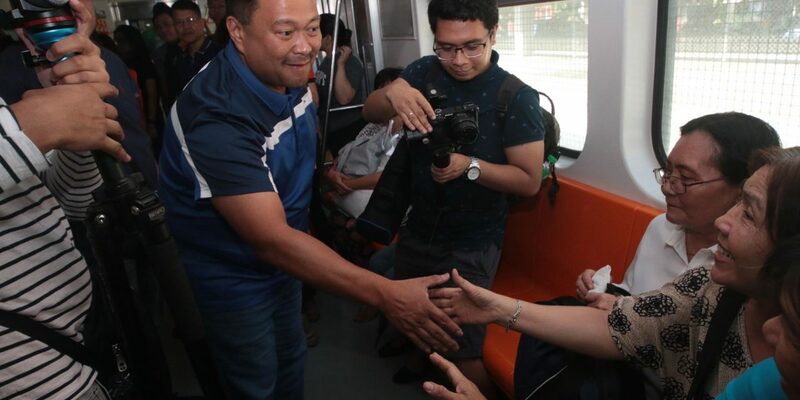 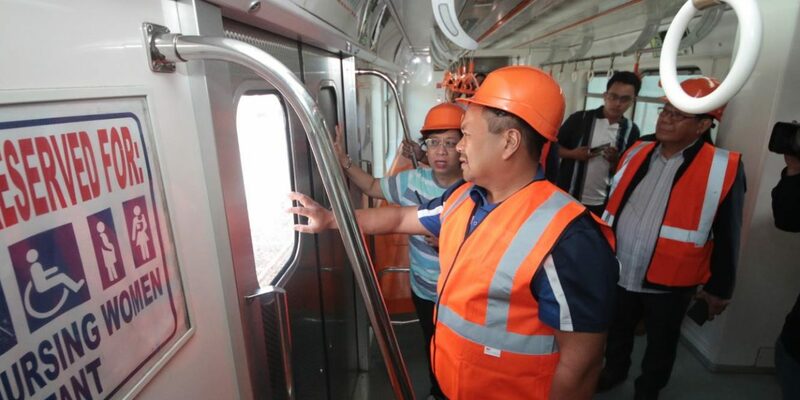 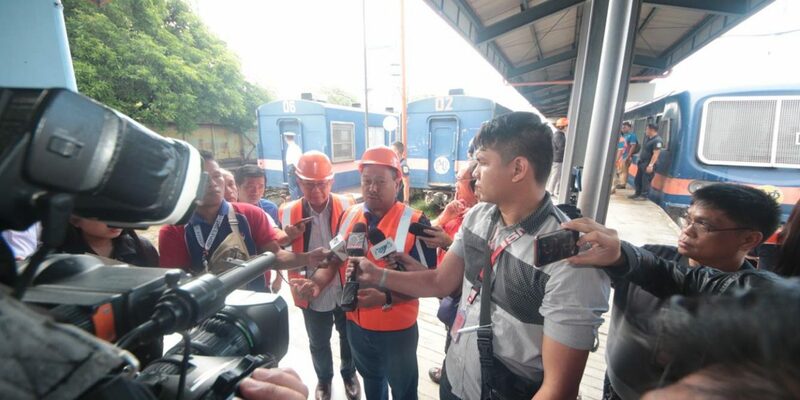 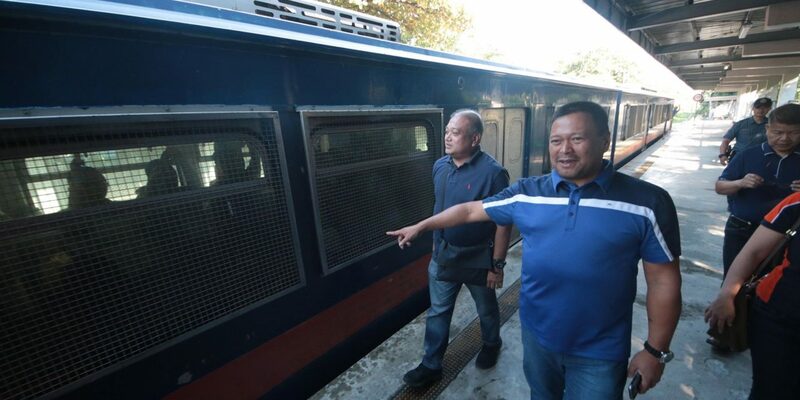 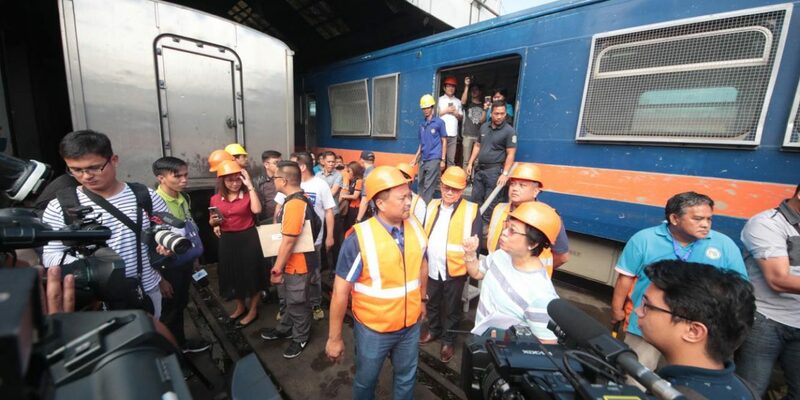 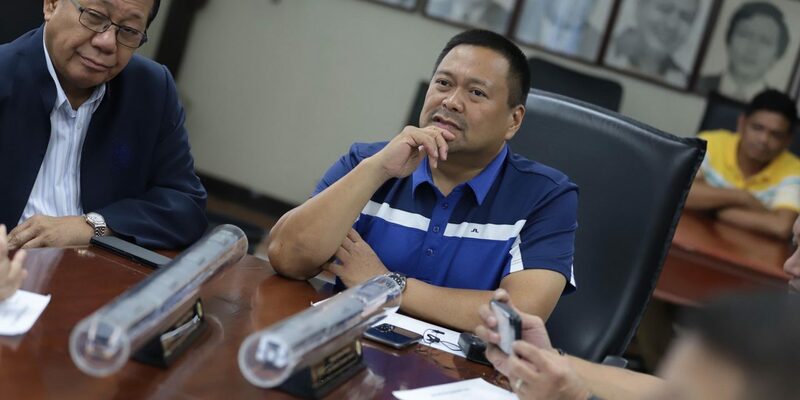 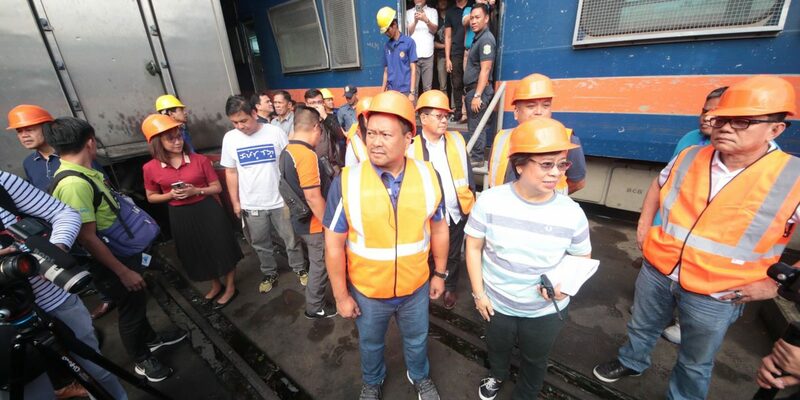 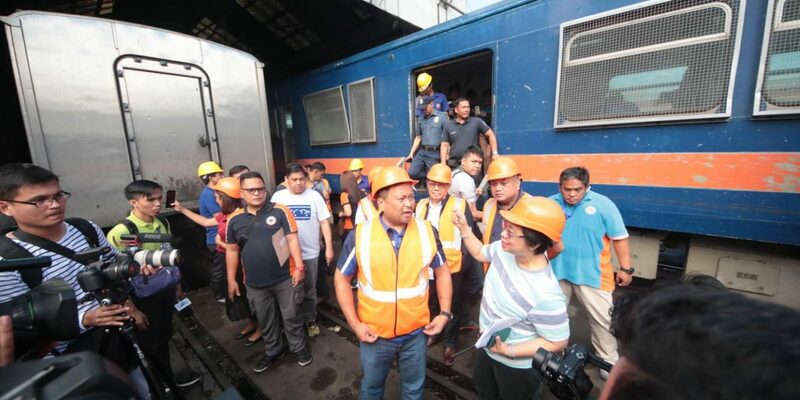 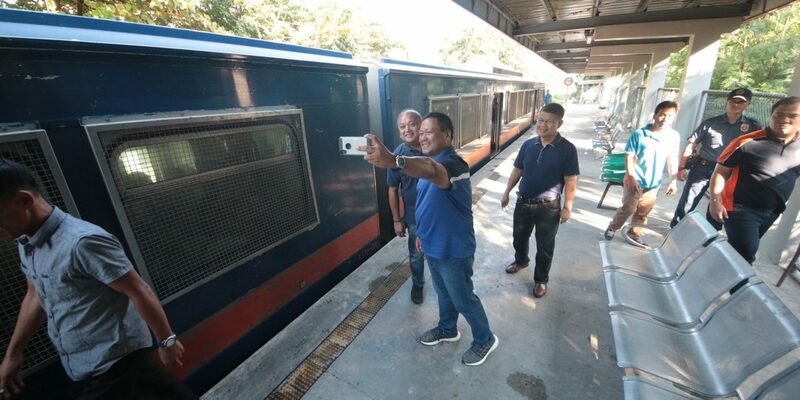 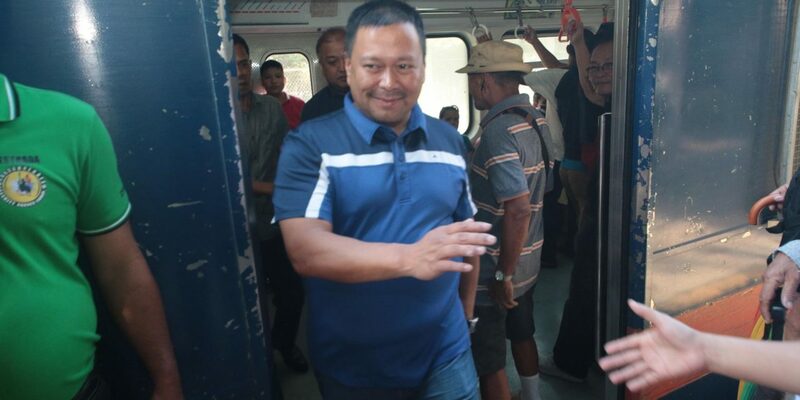 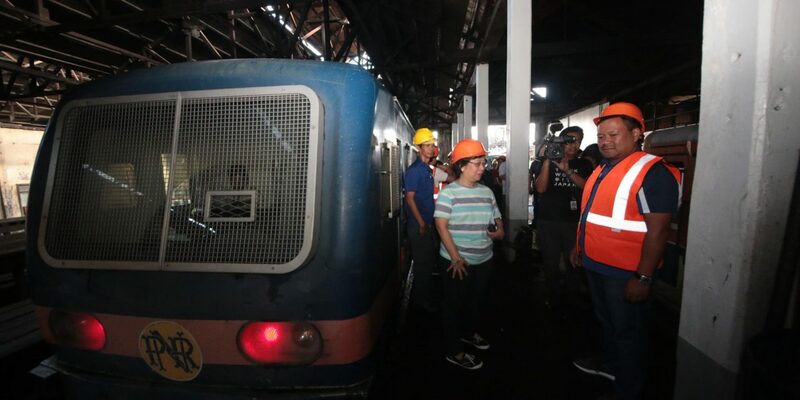 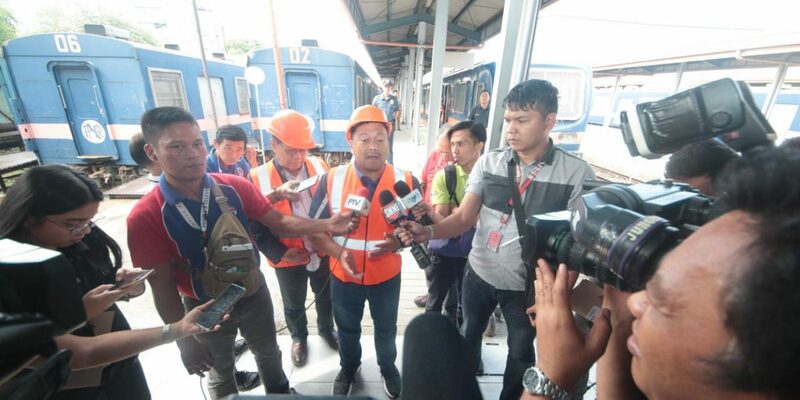 According to PNR Chair Lastimoso, PNR has not purchased brand new trains for the past 40 years! 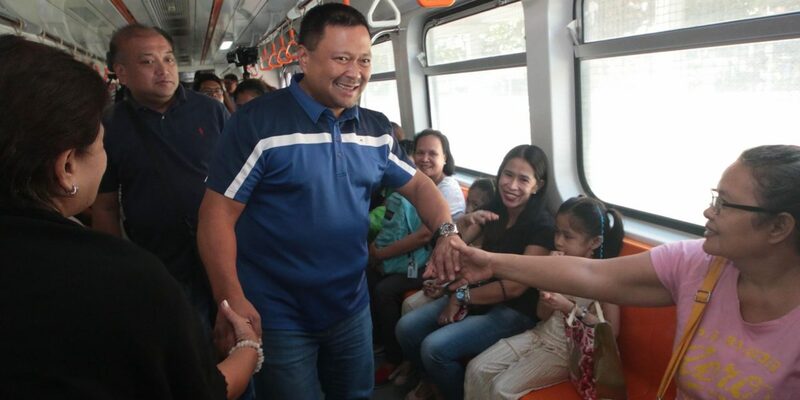 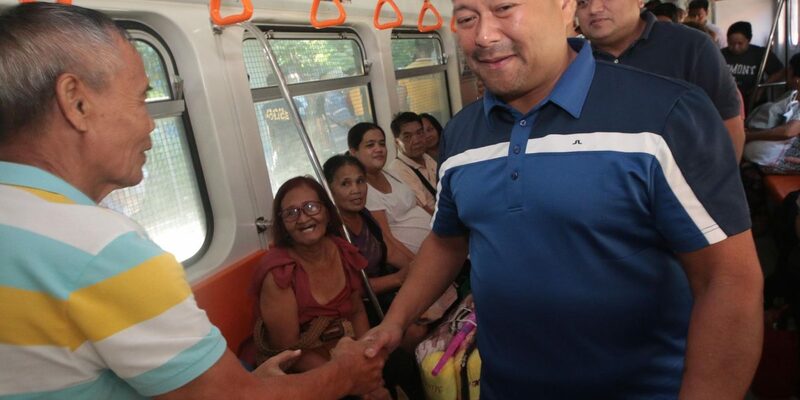 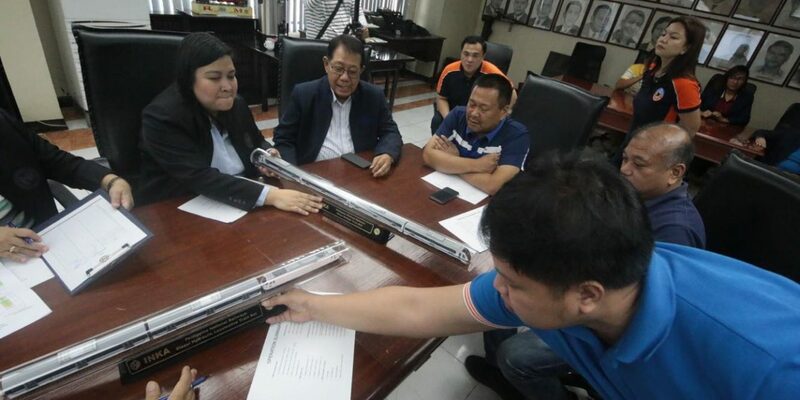 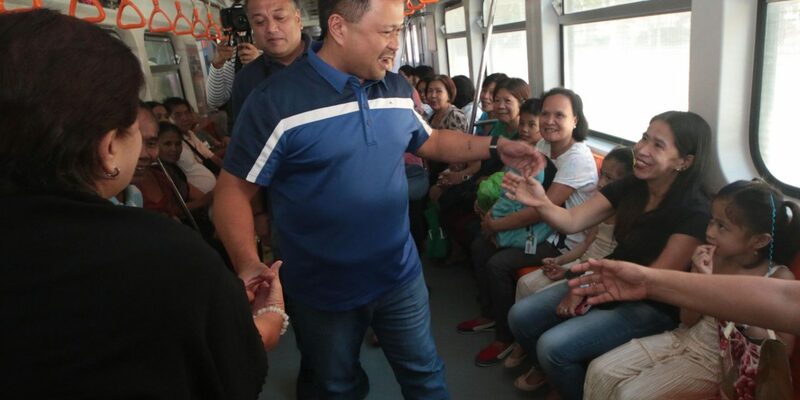 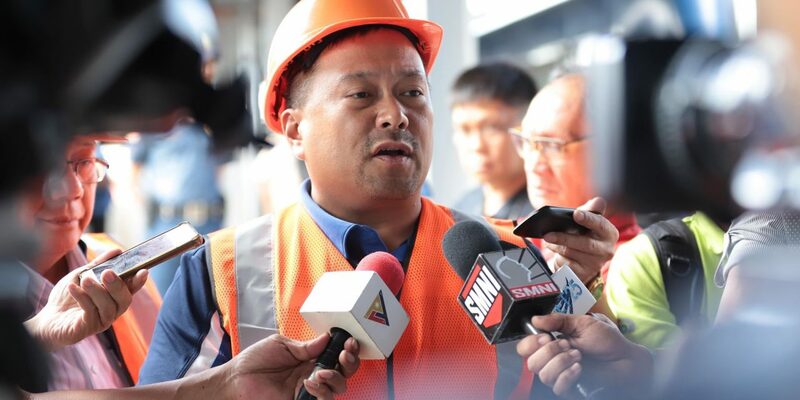 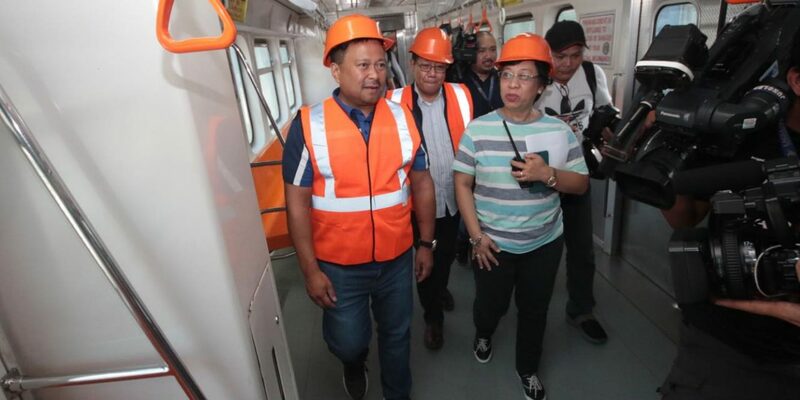 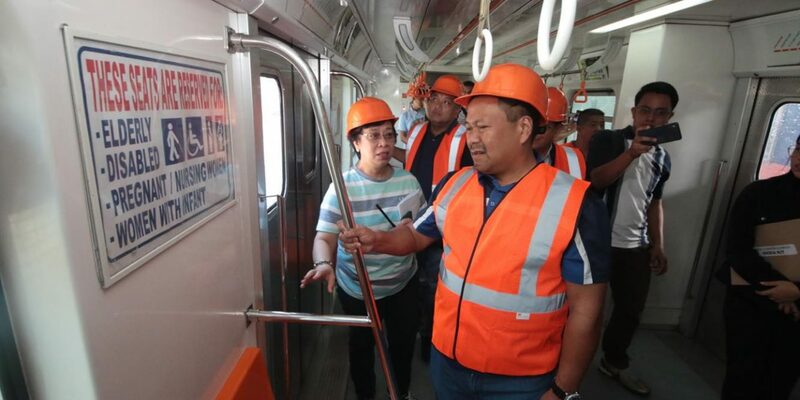 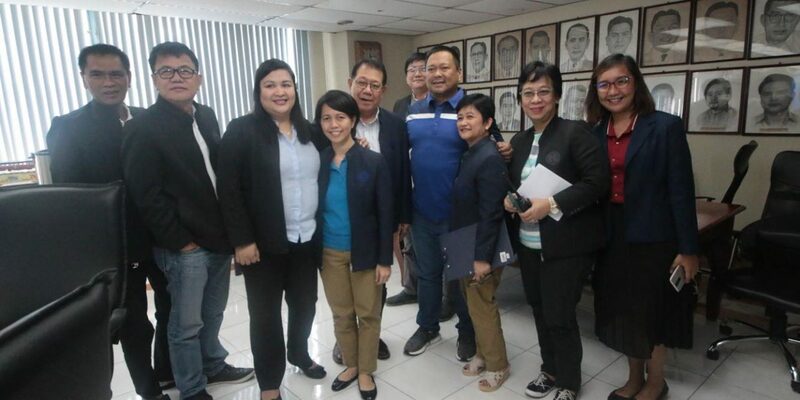 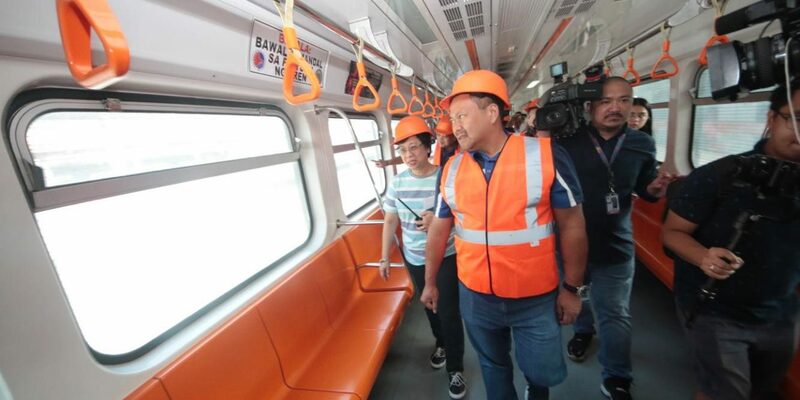 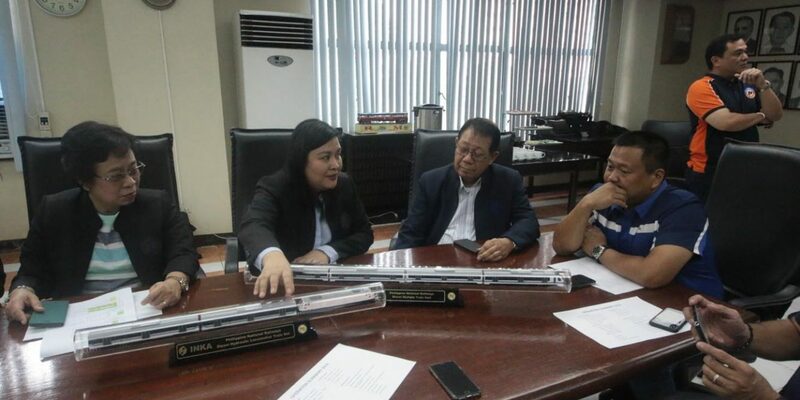 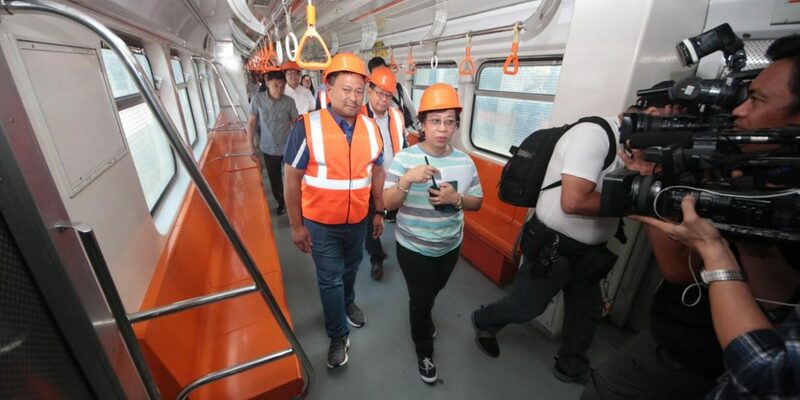 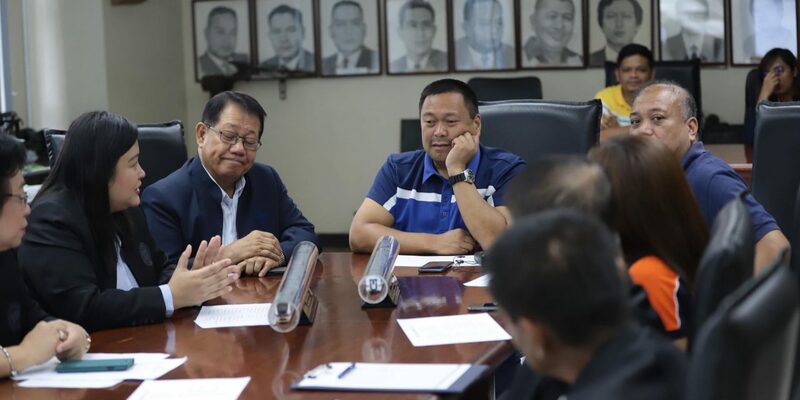 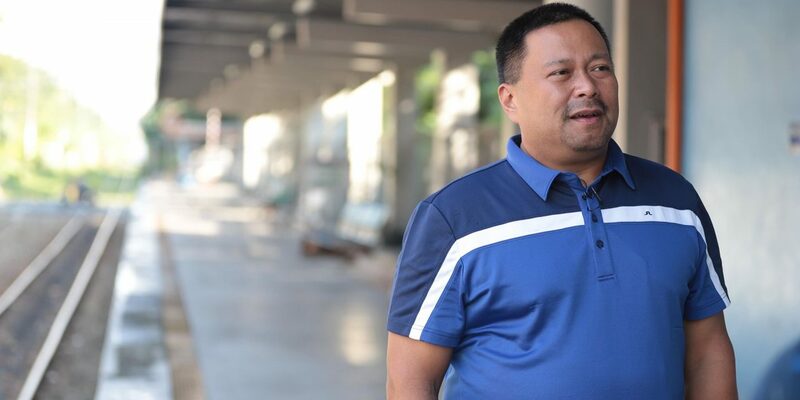 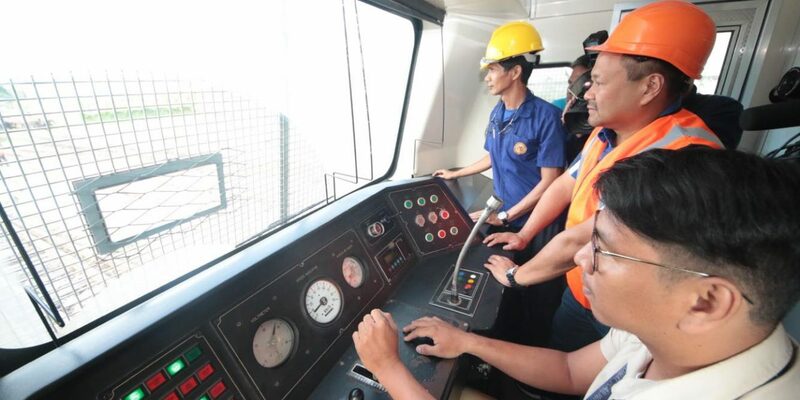 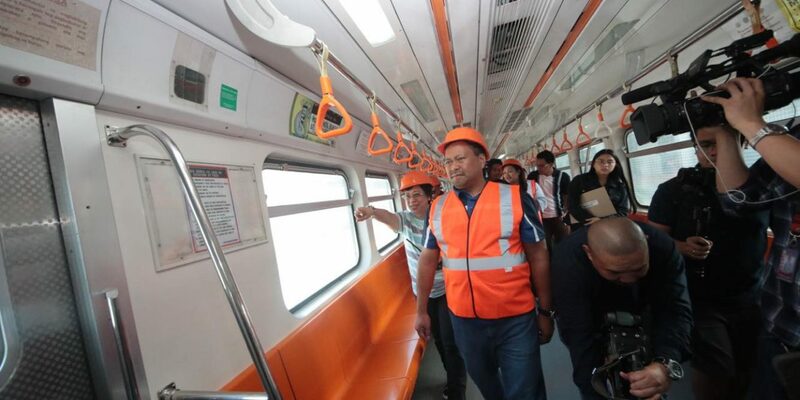 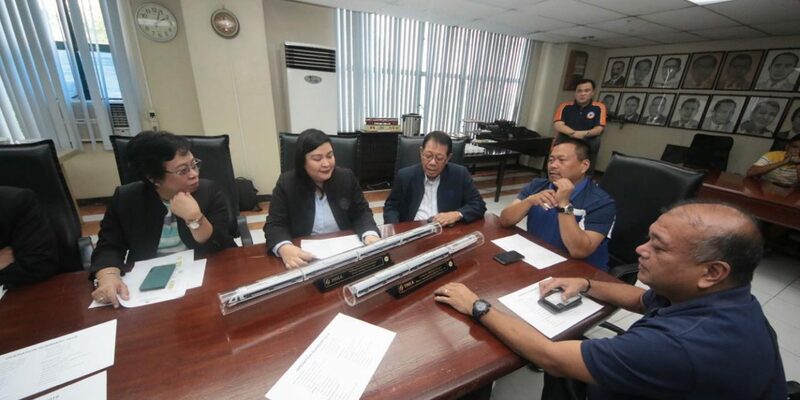 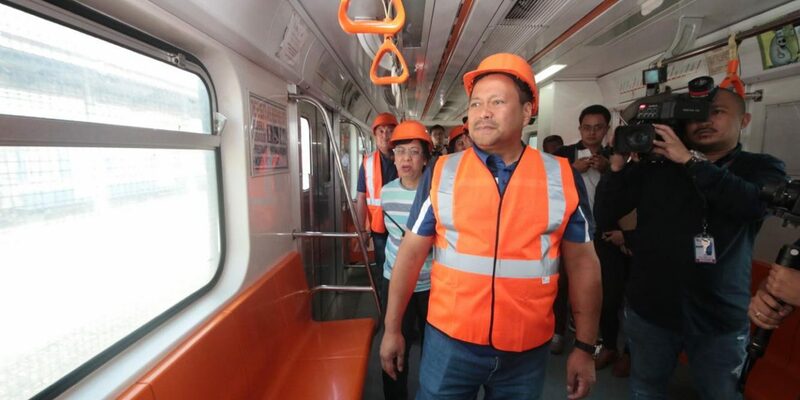 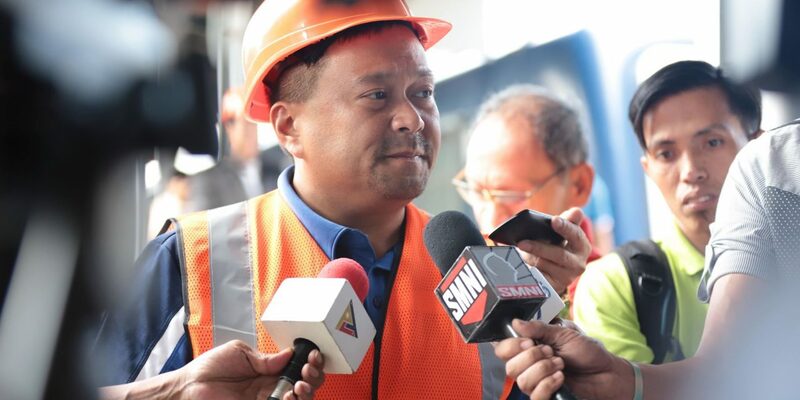 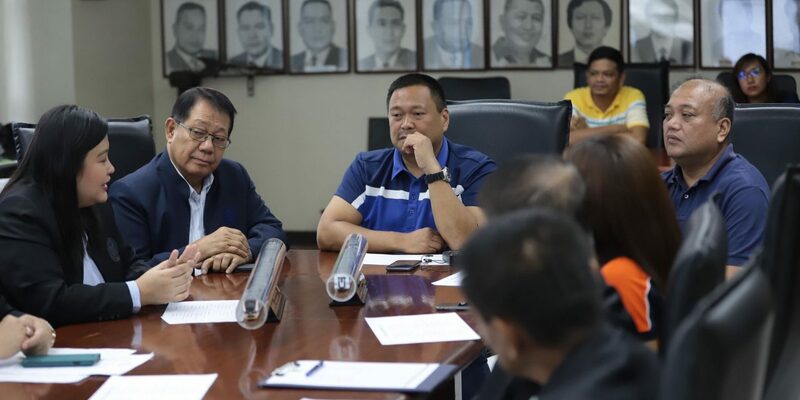 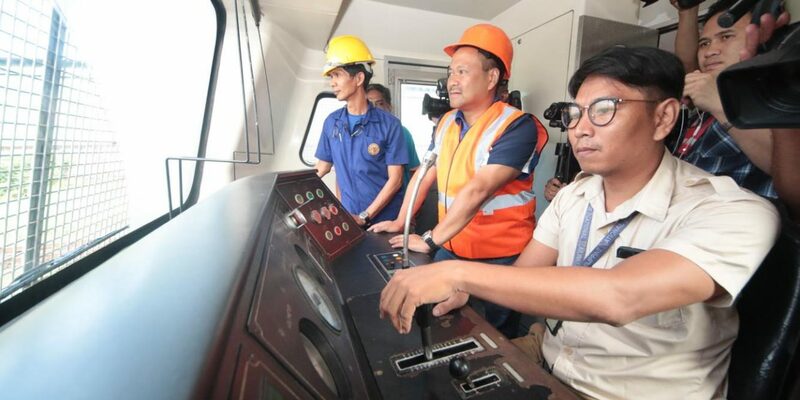 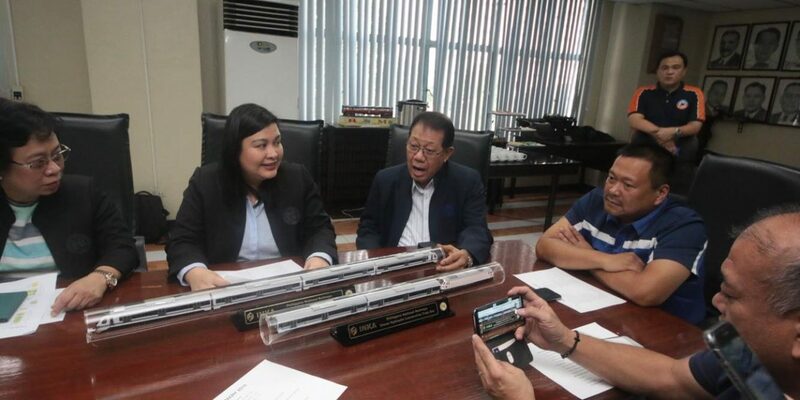 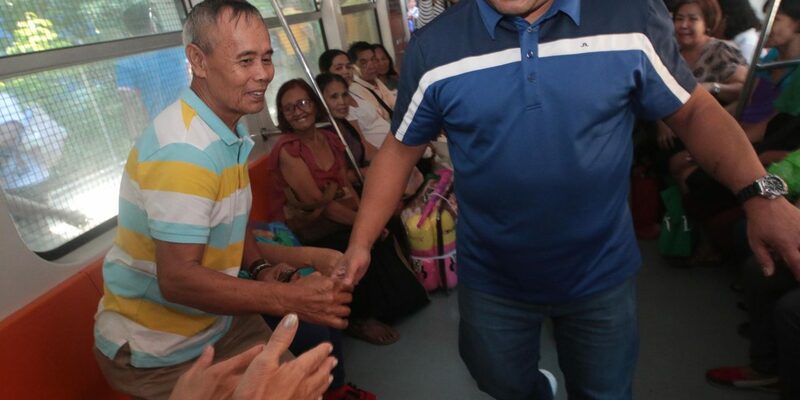 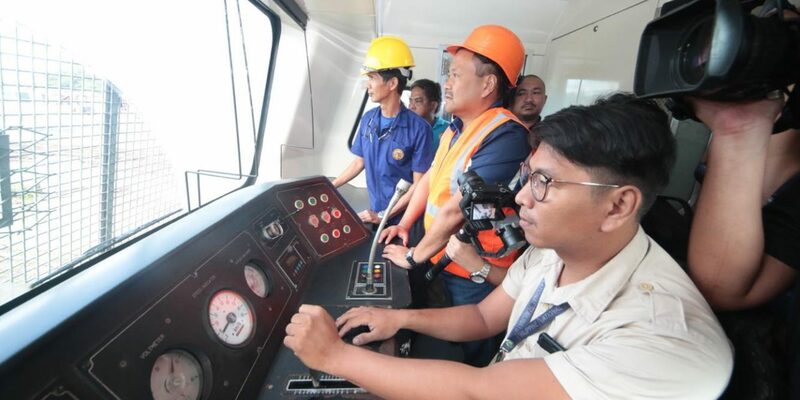 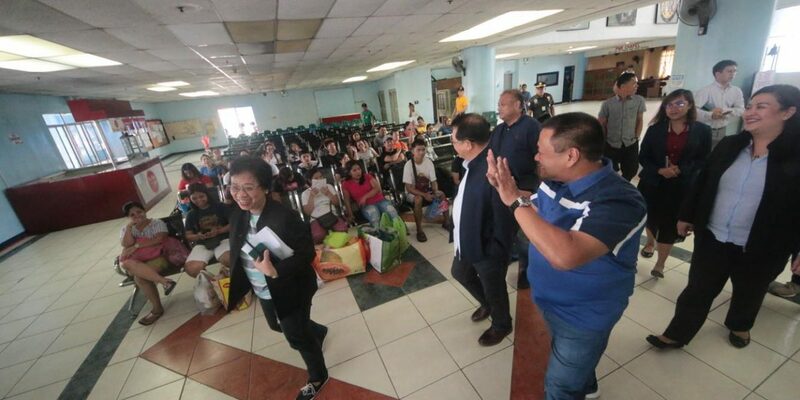 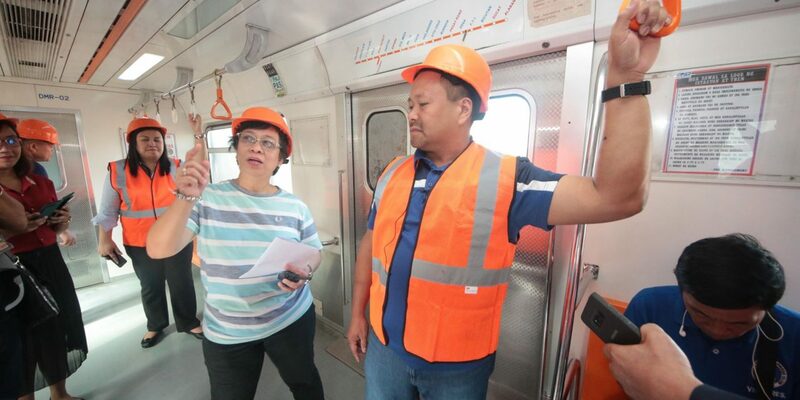 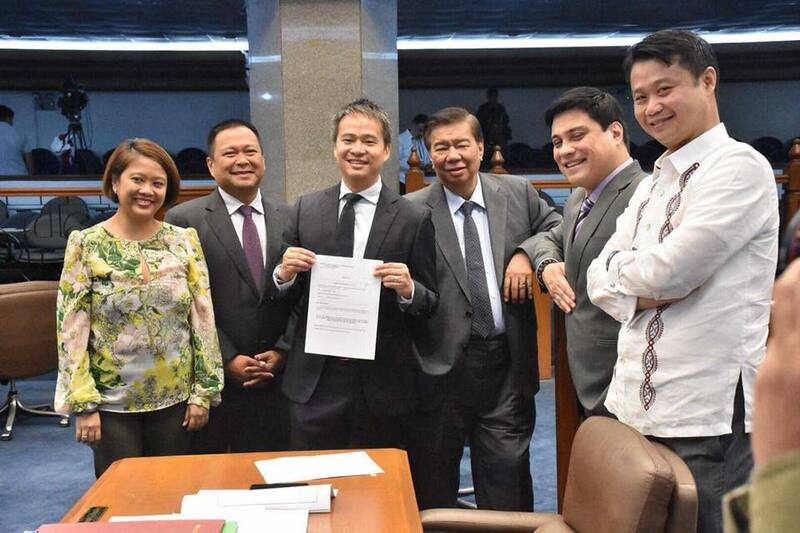 Because of the P3 Billion budget last year, they were able to procure 7 new train sets. 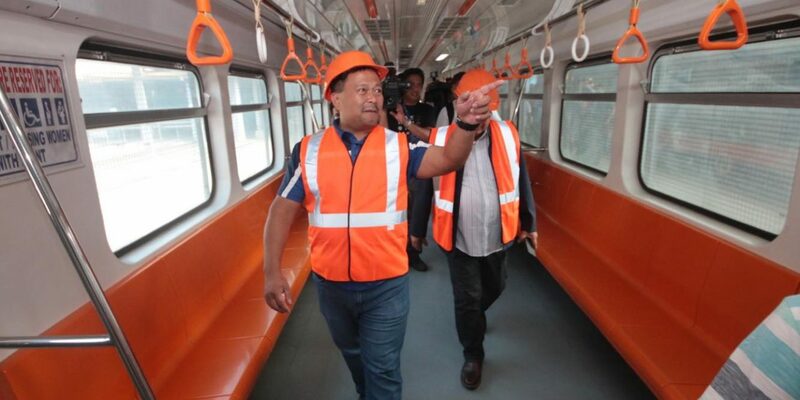 Railway is the only way! 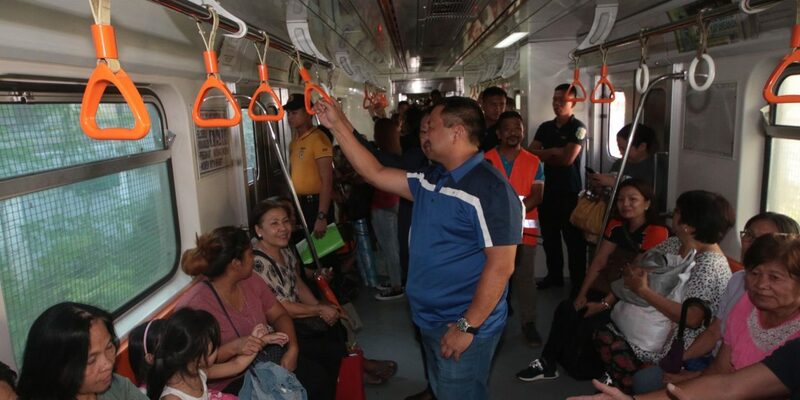 Let’s help modernize PNR while we await for the PNR North, PNR South lines, Metro Manila Subway, Mindanao Railways to materialize.